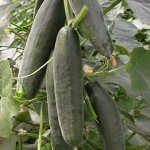 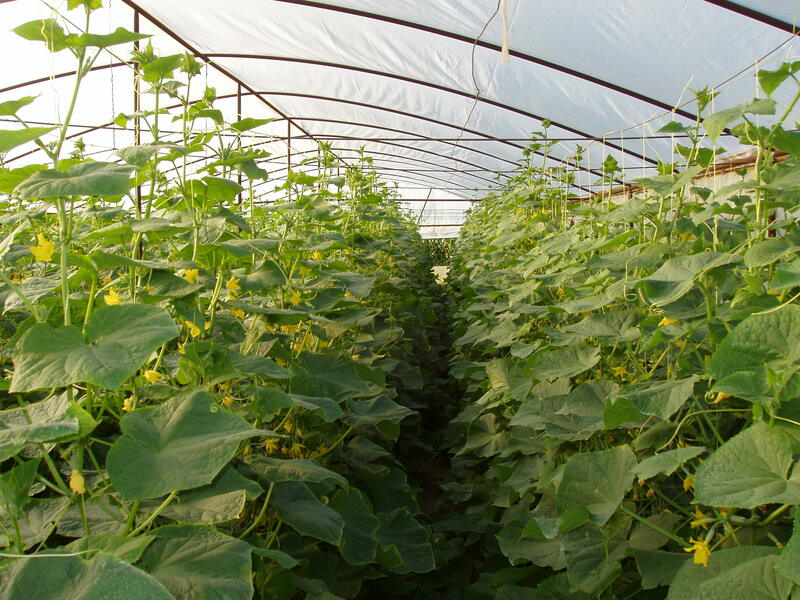 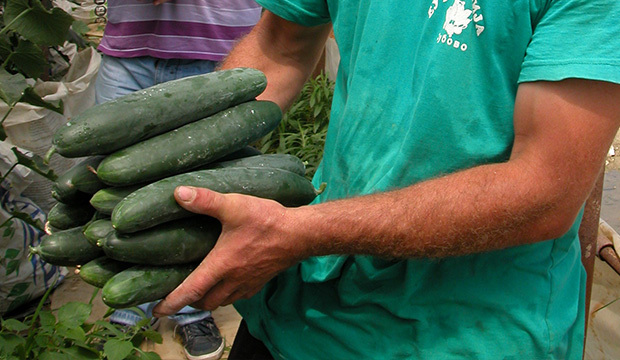 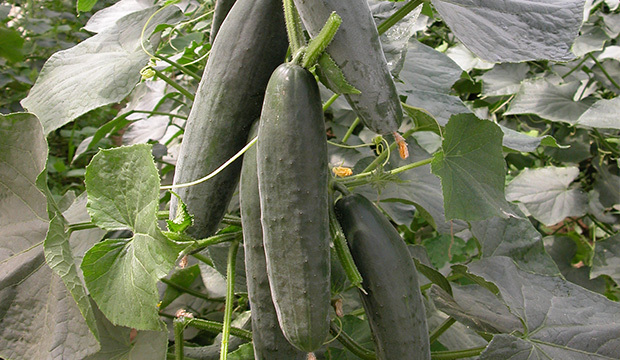 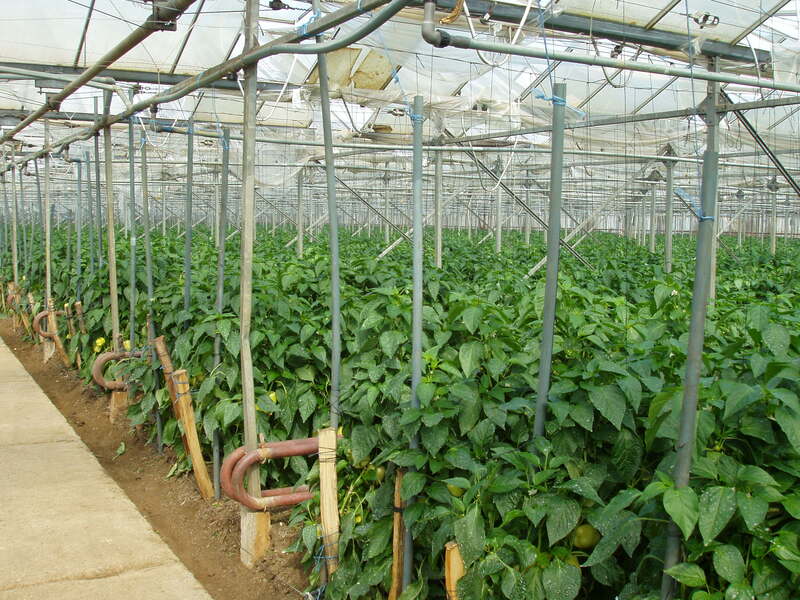 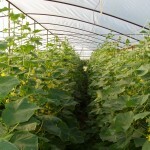 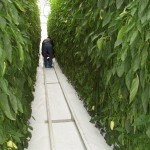 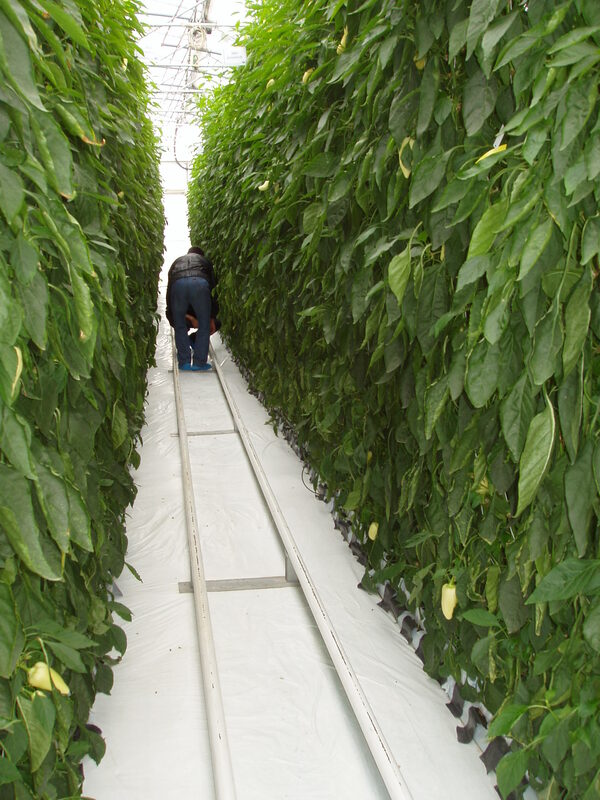 will take an important place in the production of short cucumber. 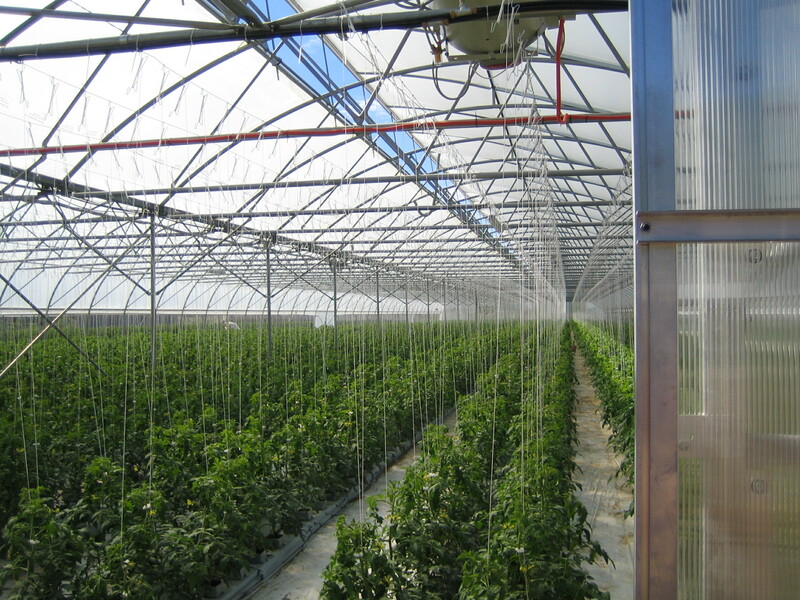 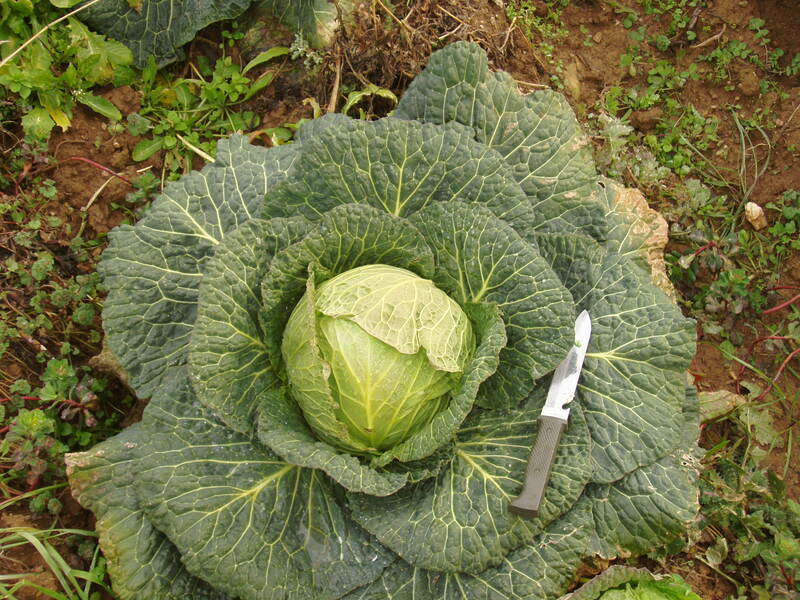 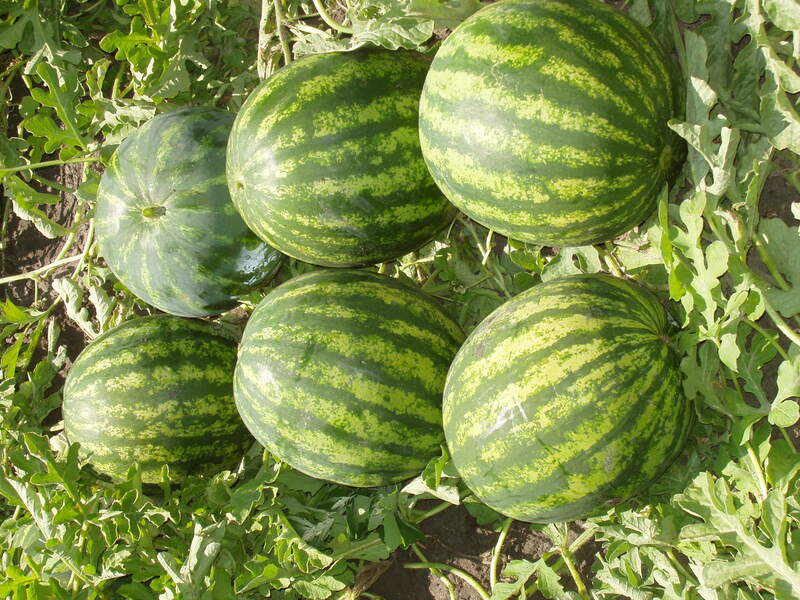 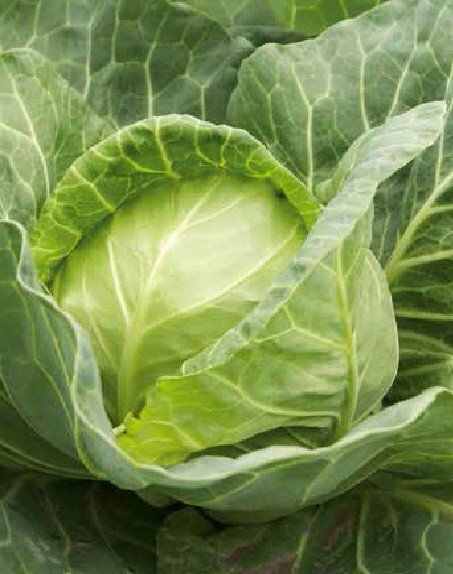 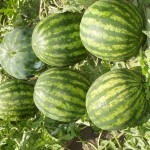 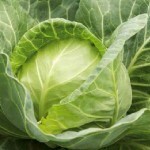 a great for spring production and set fruit at lower temperatures. 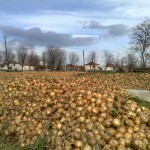 Medium-proof of ashtrays. 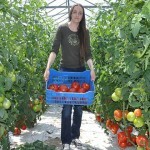 In addition we show you some photos from the field. 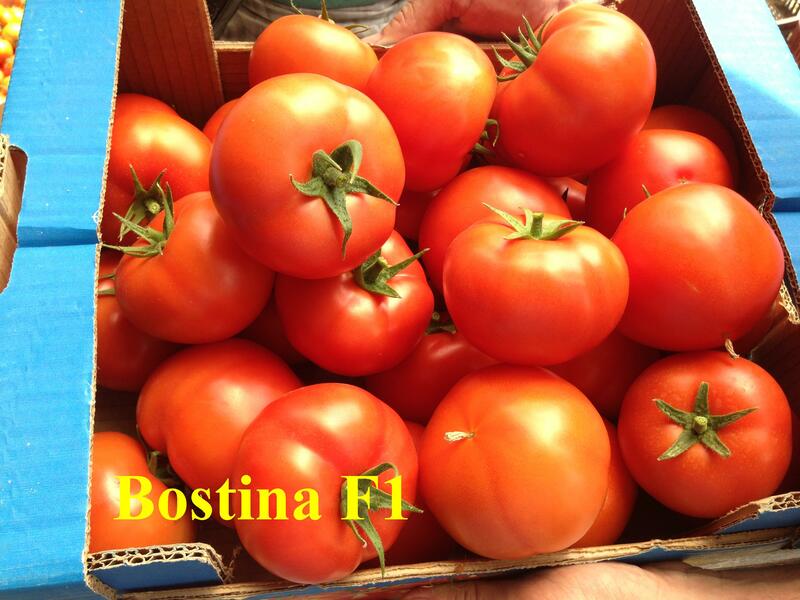 Bostina F1 and Panekra F1. 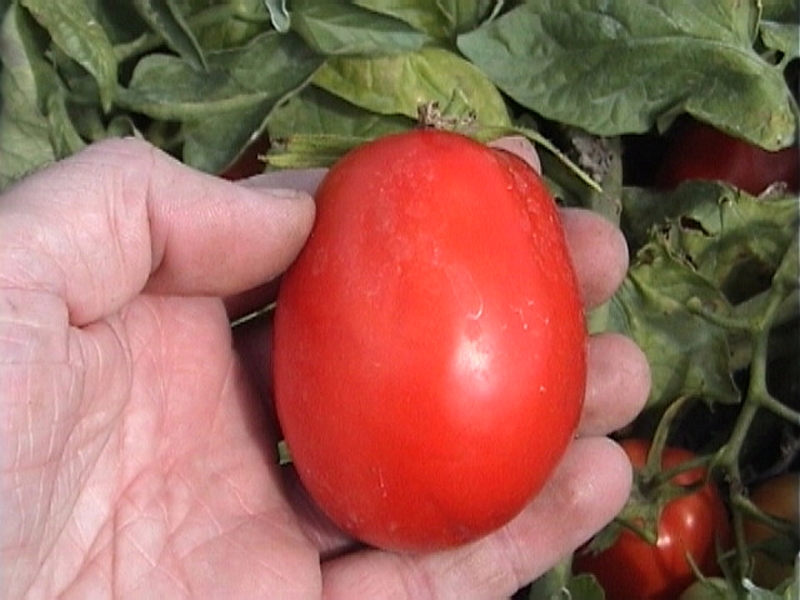 with excellent form of fruit, intense red color without green rings. 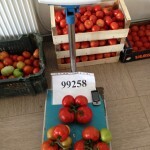 photos so you can fully check the significant features of their fruits. 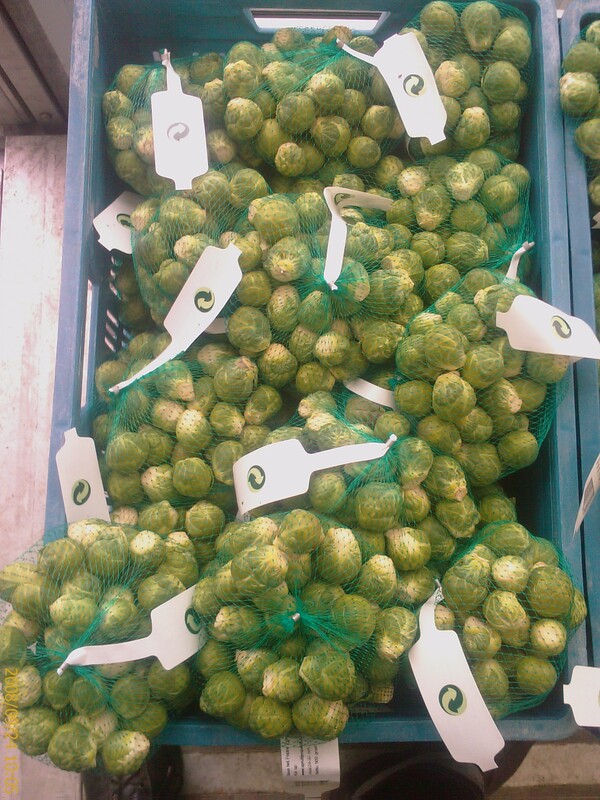 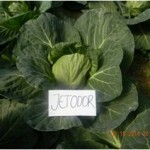 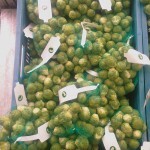 We inform you that just completed tests of new variety. 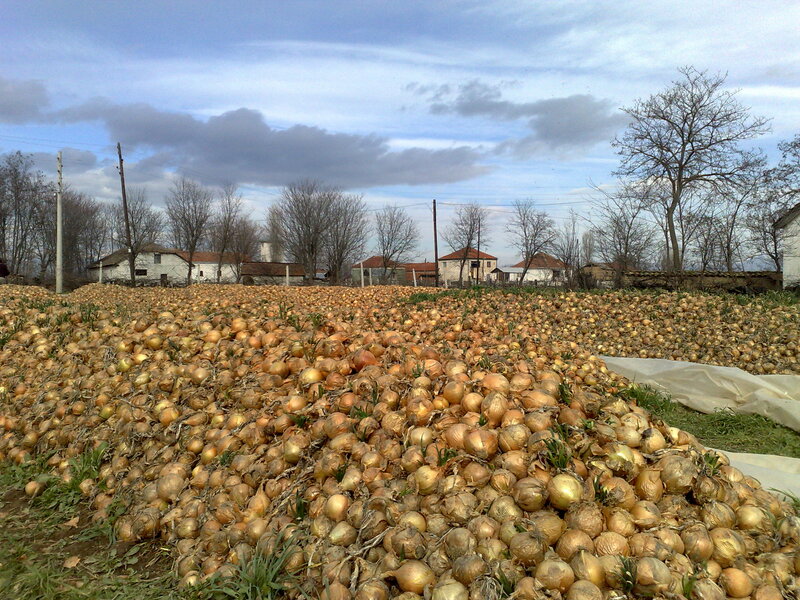 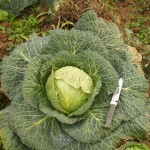 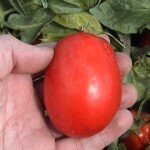 quality of the fruit of new hybrid. 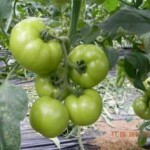 at the weight scale for three flowering branches that was set. 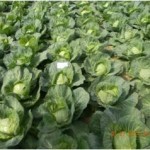 With detailed information on hybrid will be introduced soon. 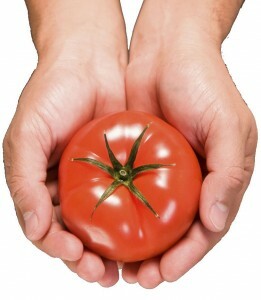 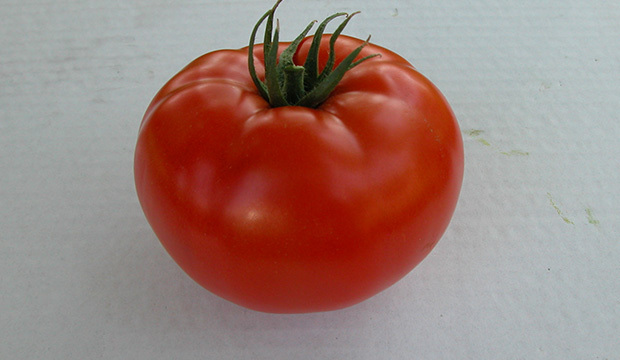 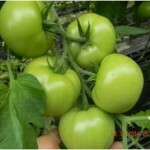 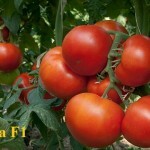 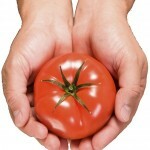 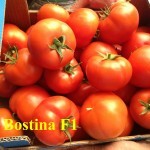 We inform you just arrived from tomato seed variety Paronset F1. 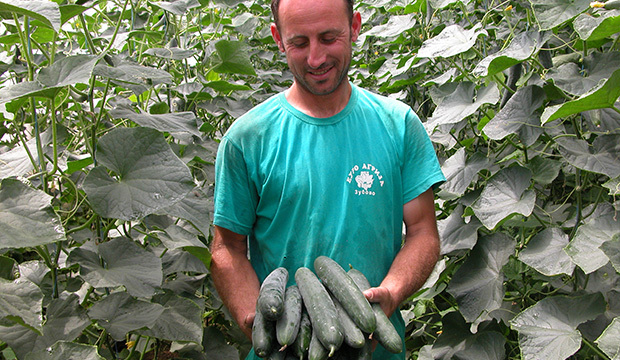 read your departure in Gardening on our website. 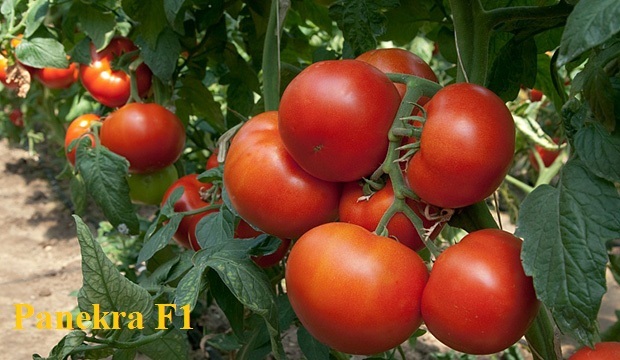 We wish you a successful season. 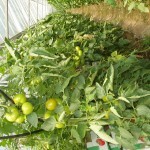 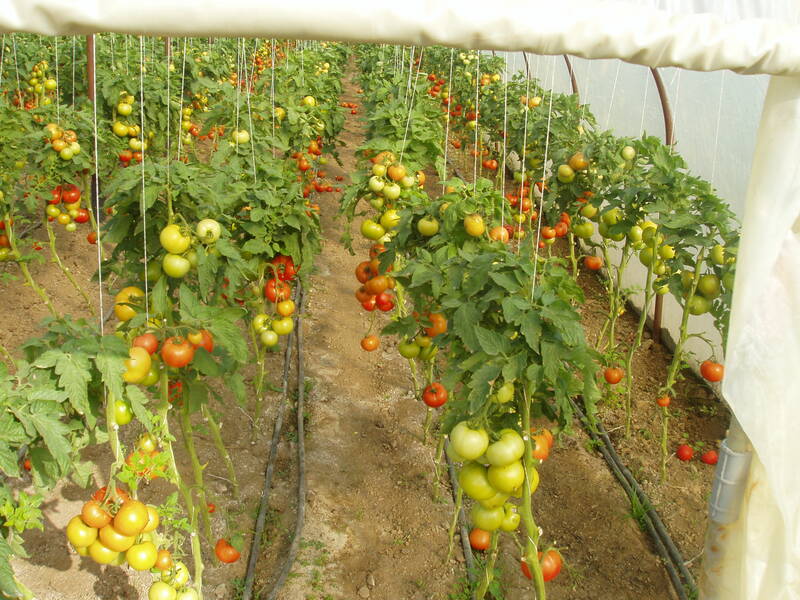 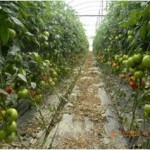 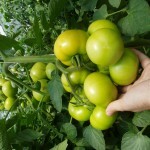 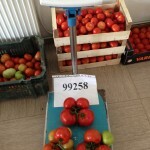 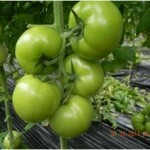 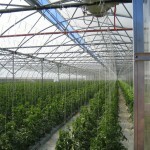 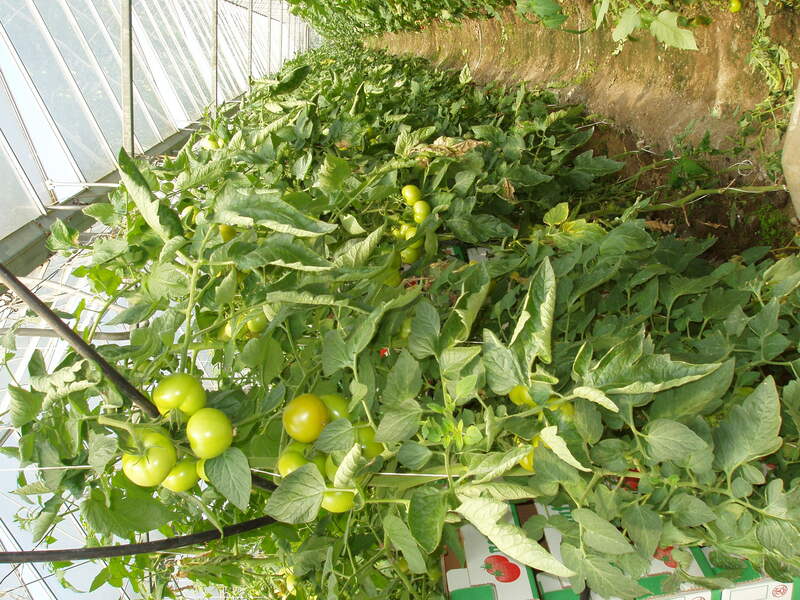 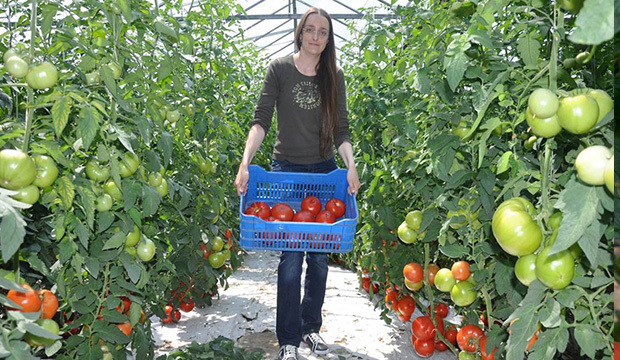 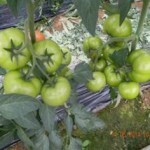 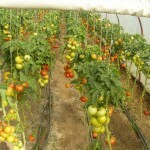 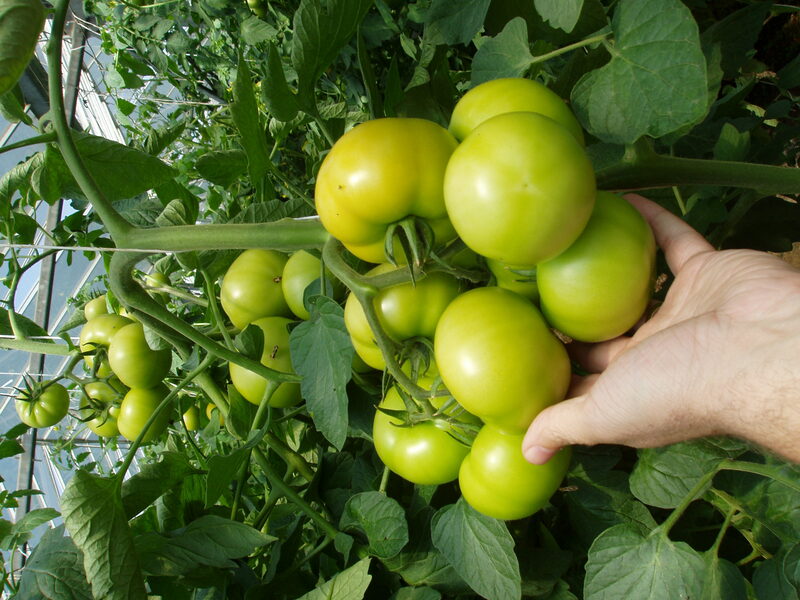 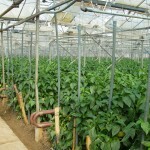 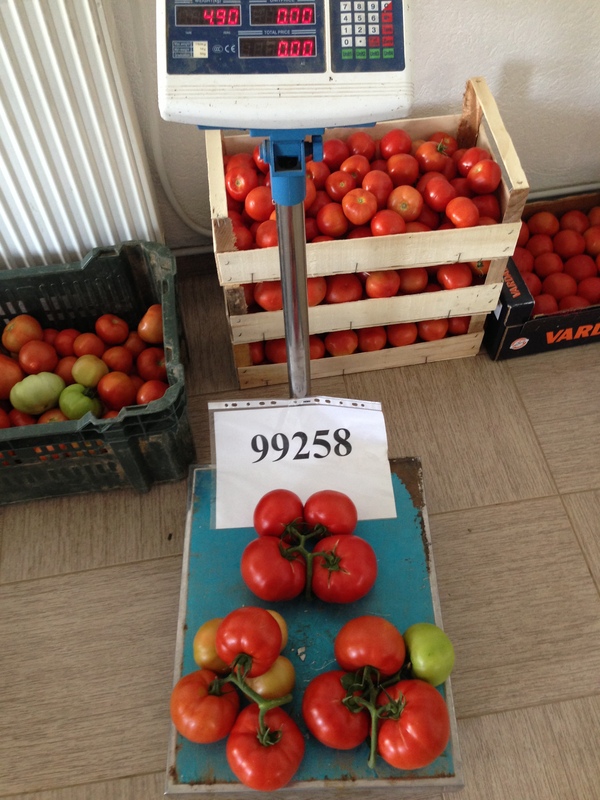 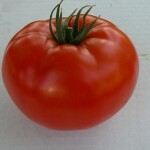 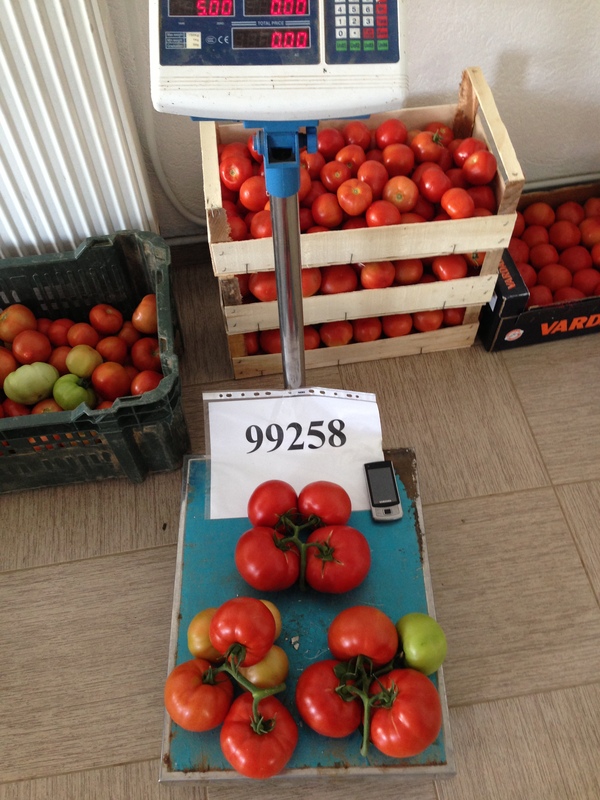 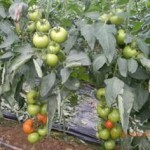 Just like last year and this year we have harvesting of tomatto plants of two most beautiful variety Minaret and Ballet.